so I guess they are no longer considered abandonware then. gotta say though the price is pretty high for some 20-25 year old games... I remember getting Diablo in the early 00's with a magazine for like €4, and that version is still running fine even on Win10. 15 Euro for the bundle seems like a bad joke. At least Blizzard opens these games for sale again. They own the license and don't sell or support these games anymore for like 15 years. I guess they didn't open it for their Blizzard Launcher because they would have to support it again. The good thing is, GOG makes old games fully playable on modern systems. I had many issues with cutscenes and briefings in WC2. 15 can be much or nothing, depending on the player. If you became a WarCraft fan with later games or have good memories with these old titles it is a great deal. I mean these are some of the few games of the 90s that are still known classics to this day. But if you are new to WarCraft or just play casually in general, you should stay away from this. Especially the outdated controls can drive you crazy. I cannot dispute that WC1 or WC2 are not great games. If by "fully playable on modern systems" you meant only the capability of running it nowadays, then I agree too. But sadly, [IMO] WC1 is currently unplayable and WC2 is hardly playable. Hell, I found WC3 cringy after I've played some SC2. I am not convinced that WC1 +2 pack will be a very great experience, provided you count the nostalgia out. 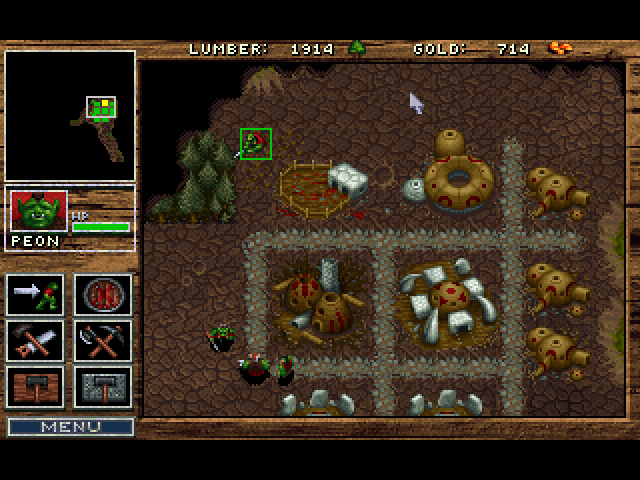 Rather funny that now Warcraft 1 is no longer considered abandonware, I remember getting it from one of major abandonware sites something like 12 years ago. 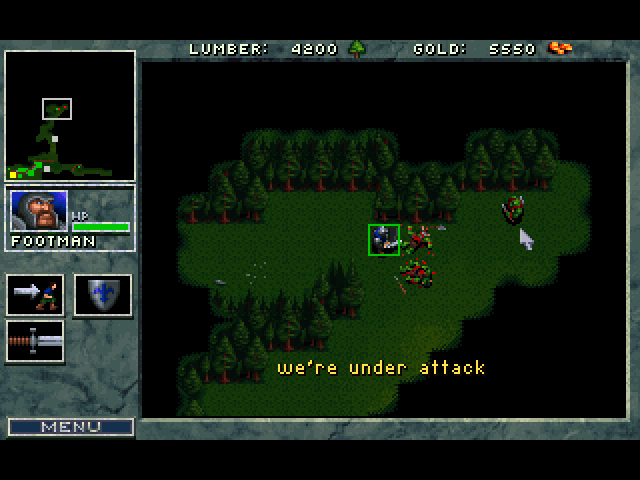 Warcraft 2 is still somewhat playable, but Warcraft 1 with single unit selection is just uncomfortable to play. Doesn't seem worth it, if there isn't at least any increase to unit selection. They should have put them on Battlenet as well, but perhaps letting them being handled by GOG is cheaper (also, interesting what people think now seeing "saviors" from CD Projekt working with "evil" Activision-Blizzard). And if you enjoyed both games a lot (personally, I started with WC 2 and not WC1. 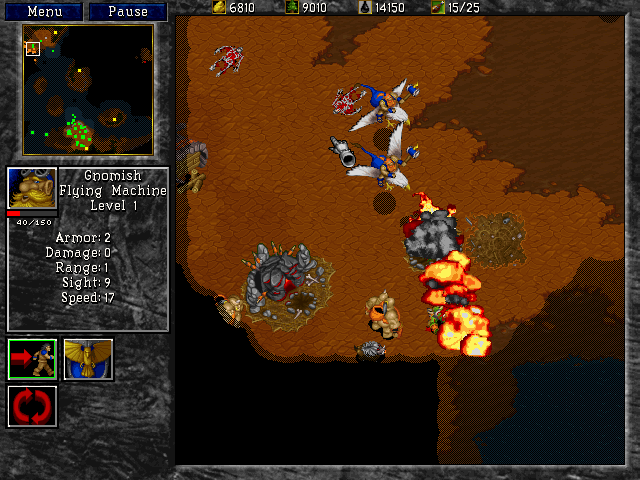 WC 1 was a little before my time) you already got them for free from abandonware. If you loved the games you already have them. If you love Blizzard you buy them now for 15 bucks. Or in other words: If you didn't want the games for free, why should you want them if they cost money? 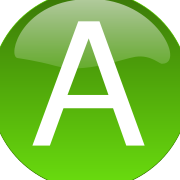 The problem for me was that the free versions were mostly unmodified and thus didnt work as intended. As I mentioned, cutscenes and briefings were broken for me. Along with some minor sound issues. The same happens on the DOS browser version. GOG usually makes these games work perfectly. For example, I still have Lucas Arts' Star Wars Racer and Outlaws on CD. But they are buggy as hell on modern computers. The GOG versions work fine though.